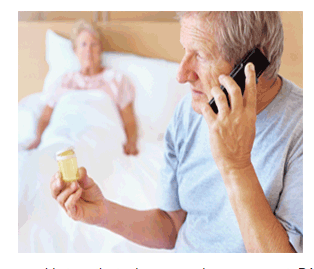 Patient Action – You Have a Voice… Use it! 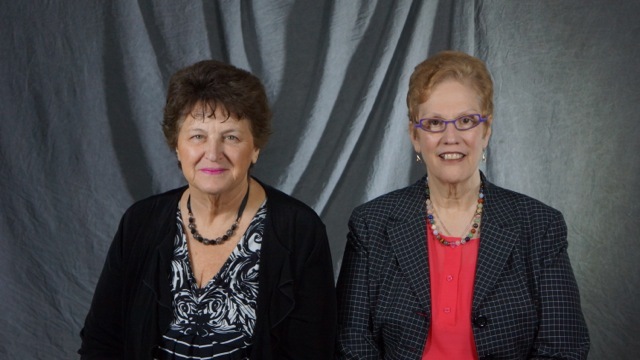 The mission of Patient Action.com is to help you find your voice as you partner with the health care team in a positive way to get the best health care outcomes possible for the patient. Preparing yourself for such an advocacy role will greatly empower you and those you care about as you navigate through any health care setting. CONGRATULATIONS ON TAKING THE FIRST STEP IN FINDING YOUR VOICE! Our Book - Purchase Now! 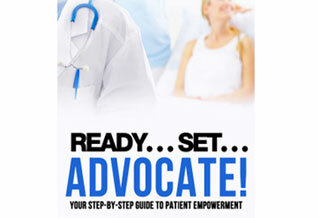 Co-authors Lorrie Klemons and Randy Sperling have created this step-by-step guide to patient advocacy and empowerment. This book will guide you as you navigate through any health care setting. PatientAction.com was created by Lorrie Klemons and Randy Sperling as a result of their collective passion for and exploration into patient advocacy and empowerment. Today's health care system can be scary, complex and oftentimes difficult to navigate. You need to be able to advocate for yourself or have someone willing to advocate for you in order to successfully navigate the system. You or someone you care about has probably been a patient in a health care setting. That can be a very stressful experience for a variety of reasons. The one thing you must always remember is that you have a voice! You are a major player in your own destiny or in the destiny of a loved one who cannot use their own voice. That concept in and of itself can be very frightening considering you probably don’t have much medical education or knowledge to guide you. Believe it or not, you do have a voice when it comes to your health care. And that voice will empower you and give you control. We invite you to review the many resources on this website which are designed to educate you, empower you, and enable you to make decisions. The Index of Articles showcases articles on a myriad of health care topics which will guide you in what to do, what to say, what to ask and who to ask it you, as you partner with your health care team to get the best health care outcomes possible.